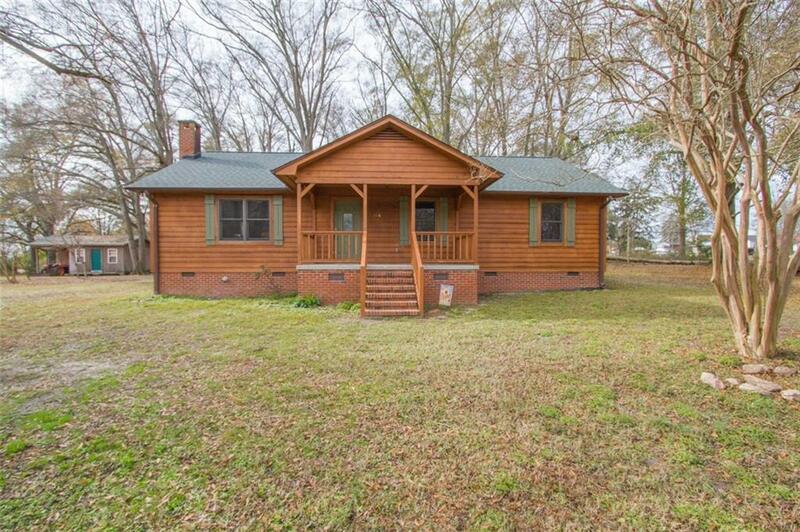 A beautiful newly renovated 3 bedroom 2 bath home in the heart of quiet Townville. The kitchen and living room are open and welcoming for guests. There is a sunroom on the back of the house that allows you to look out at the 2 acres this house sits on. This house is move in ready and waiting for a family to call it home.